Thank you to Tile, Inc., for sponsoring today's post. One of my favorite things to look forward to each week is a gym session with my sister. I try to make it to the gym at least four times a week when my schedule allows it. When I’m heading to the gym, I cannot leave the house without my favorite Under Armour gym bag! It is so convenient and spacious enough for my gym essentials. My gym bag carries so many of my belongings that I use on a daily basis, I would be devastated if I lost it. That’s why I make sure to use Tile. It’s the world’s best-selling Bluetooth tracker that isn’t just for your keys and wallet. You can use Tile for any item that you never want to lose– like a bike, a pair of skis, or even your child’s favorite toy. I attach my Tile to my gym bag because I don’t want to lose my gym bag full of my personal items. 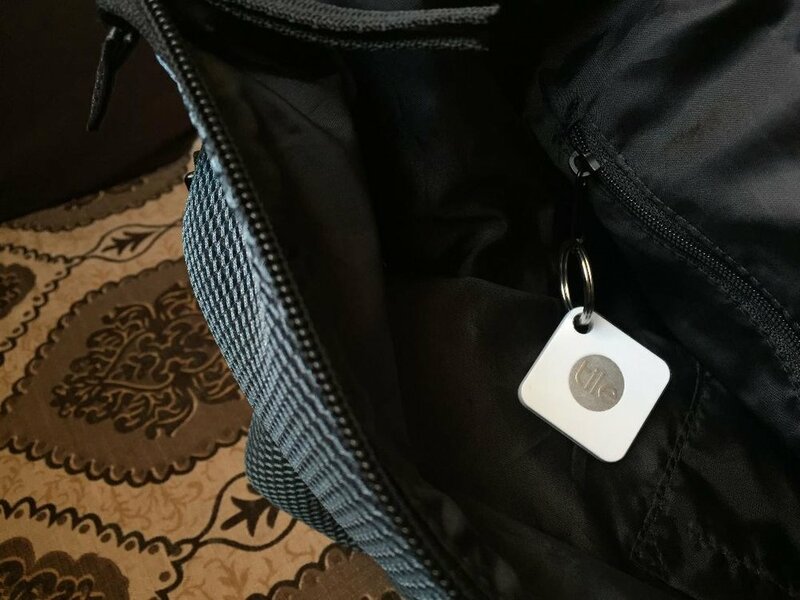 You just attach it to the item you don’t want to lose and then you can use the Tile app to be part of the world’s largest lost-and-found community. The Tile app is easy to use and allows you to quickly set up your Tile within minutes. You can use the app to locate your missing item and the Tile will sound off until you’ve found it. Tile can also work to find your phone as well if you’ve misplaced it. You can simple double tap the Tile and your phone will start ringing, even if it’s on silent. 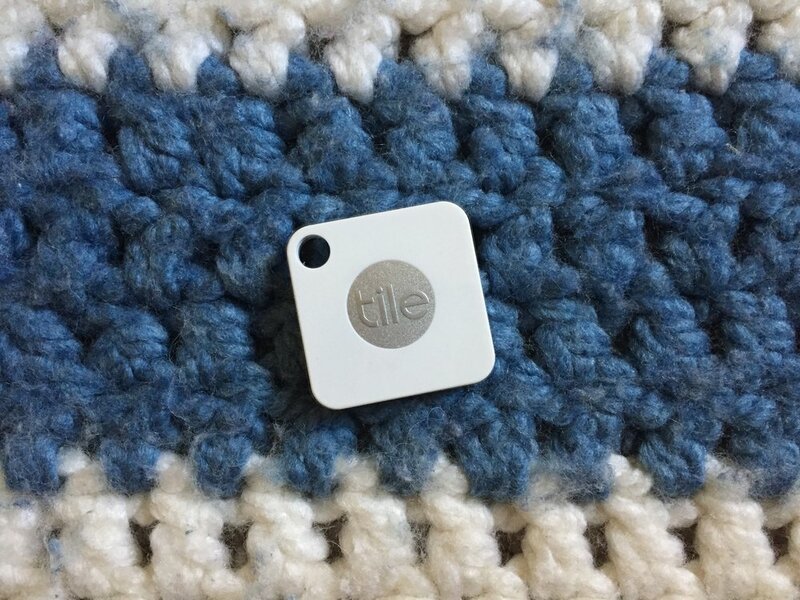 You can learn more about Tile and never lose your things again! Rejuvenate Your Skin with Vitl Waters® Skincare– Made in Michigan!